Sharing this event that I joined last weekend to raise some awareness in case anyone would like to join in future. 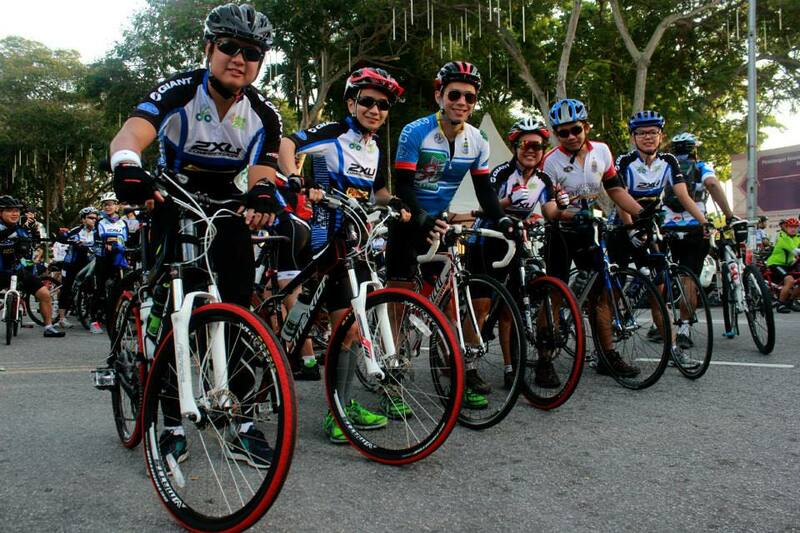 The event namely Where2Go Ultimate Challenge 2013 organised by Cleaner & Greener Sports, is an event convering 85KM round Penang island or 40km fun ride. Registration fee: RM 70 same for all categories. 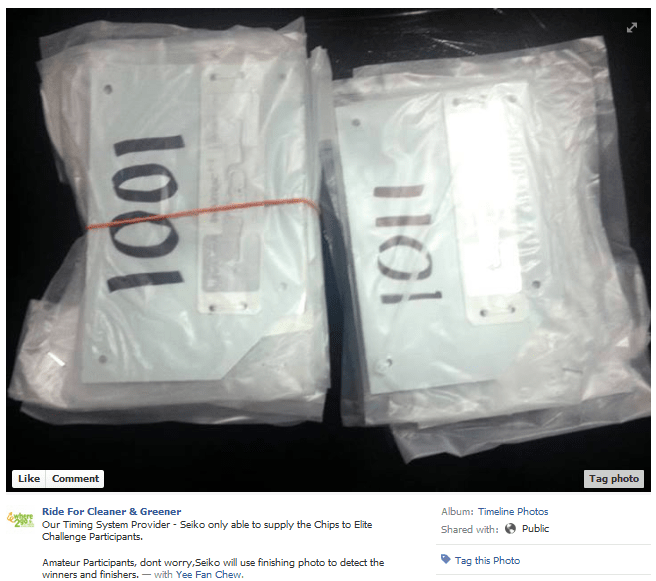 Timing Chips: Available for Elite and Amateur only. Jersey: Available for all categories. 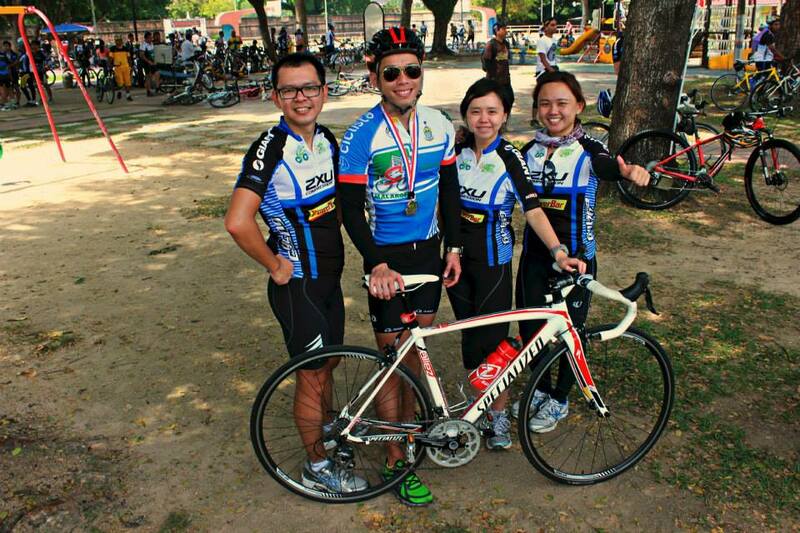 I registered and join the Amateur category as my first cycling event, from my own experience, I would not joining any event organized bu this Cleaner & Greener Sports, no more. Reason? As I understand too that not every events are perfect, but there’re some flaws in the events that make me feel like this event is just want to make profit and not really enthusiasm in sports. – Jersey size not provided as the measurement stated earlier and they still did not admit the problem until the very last minute. All the size are smaller by 2 size, and most riders can’t wear and have to swap among themselves. Some even can’t get any jersey at all. – Last minute informed that no timing chips for amateur categeory, and told that they will using photo taking method as the timing record procedure. What a joke? – No proper marshall guidance. I only saw the marshall with superbike guide awhile until Bayan Lepas/Batu Maung there then no more. – Medical team as the volunteers to giving out water at water station. – Shortage of water station where found out that some are too hidden or can’t be seen at all. – No isotonic or any food supply. That I can’t tahan and stop at a small grocery shop near Tanjong Bungah to buy 100plus and a small bun I keep behind my jersey. – Limited support team on road. Where I saw few riders with tire puncture just wait there helplessly or have to repair themselves. – Medal collections counter are so messy in giving out medals. 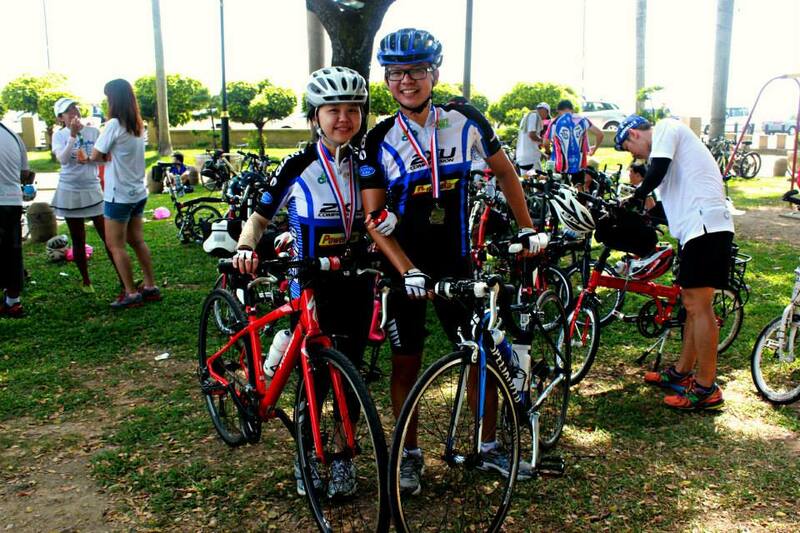 The counter is just under a tree with few tables and riders just sandwich among to get the medals. – Given RM 5 cash voucher to the don’t know what food charity thing, that I could only get my self a cup of sugar cane drink which cost me RM 4. The balance just wasted like this as those hawkers stall didn’t want received cash but only the cash voucher. – No halal food provided to Muslim riders (what a disrespect). – Lucky draw drag until 1pm-2pm and the MC just shout the number without knowing what items is giving out. Riders just sit under shade looking at their numbers from far. Imagine the lucky draw drag till so late and how about those outstation riders that need to check out from their hotel stay? Anyhow, even the event itself is so bad, me and friends just enjoy myself and doing our best to finish it. Kudos to Simon, Kiwi, Kevin, Jelin, and Jun Eng for finishing their round island route and my darling Novelle and Sue Ying for finishing the 40KM (so next round island event must go full ady =P). And thanks to Phaiks San waiting for the long hours for helping us taking nice photos on that day. So, lesson learnt from this event, riders just have to be extra cautious. 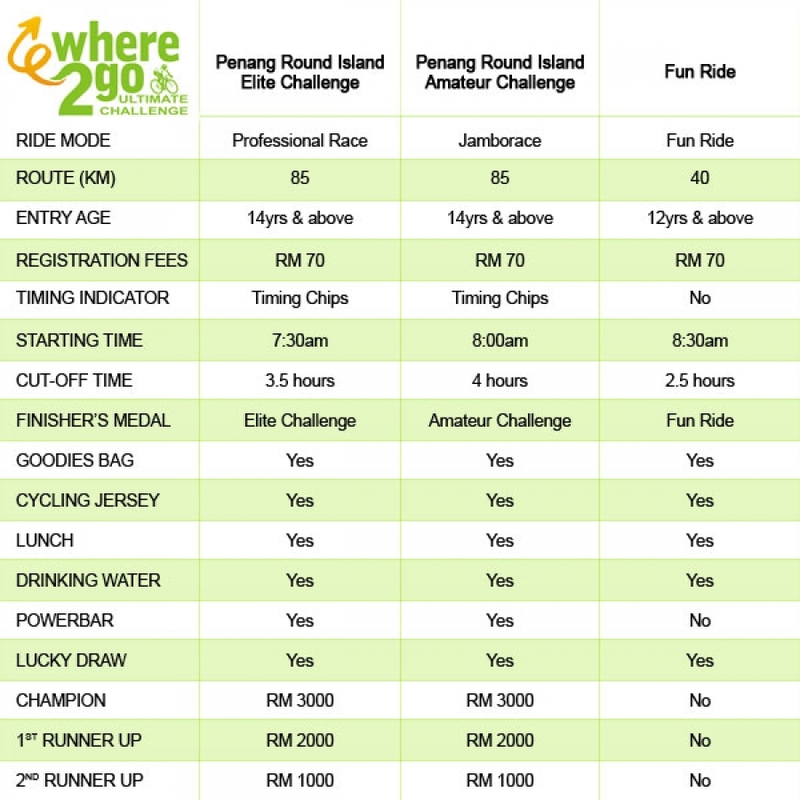 Really can’t imagine this event spoilt how many riders impression toward Penang cycling event, and also car drivers toward cyclists. Just enough no more next time.